The reporter may have been disappointed, but in the 1930s and ’40s Americans in New York City, Chicago, San Francisco and other major cities were clearly impressed with the paintings of Awa Tsireh (pronounced A-Wa See-day), one of the first Pueblo artists to receive national and international recognition, according to Diana F. Pardue and Norman L. Sandfield, authors of Awa Tsireh: Pueblo Painter and Metalsmith. 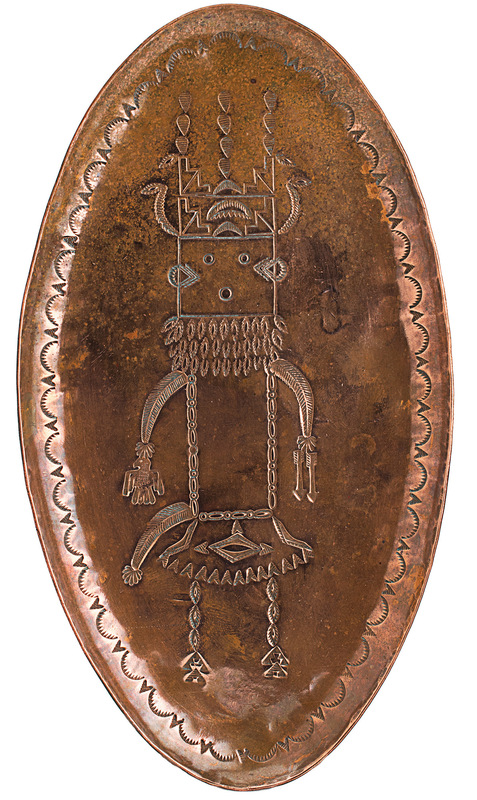 Significantly, this attention came at a time when American artists, collectors, poets, writers and anthropologists — some of whom became patrons — were beginning to appreciate Native art for its aesthetic and artistic qualities, rather than simply in an ethnographic sense. It was perfect timing for Awa Tsireh, also known as Alfonso Roybal, whose name in San Ildefonso’s Tewa language means Cattail Bird. Born in 1898, he was the son of Juan Estabal Roybal and Alfonsita Martinez, a San Ildefonso potter on whose pots her son is thought to have painted traditional Pueblo imagery as a young man. 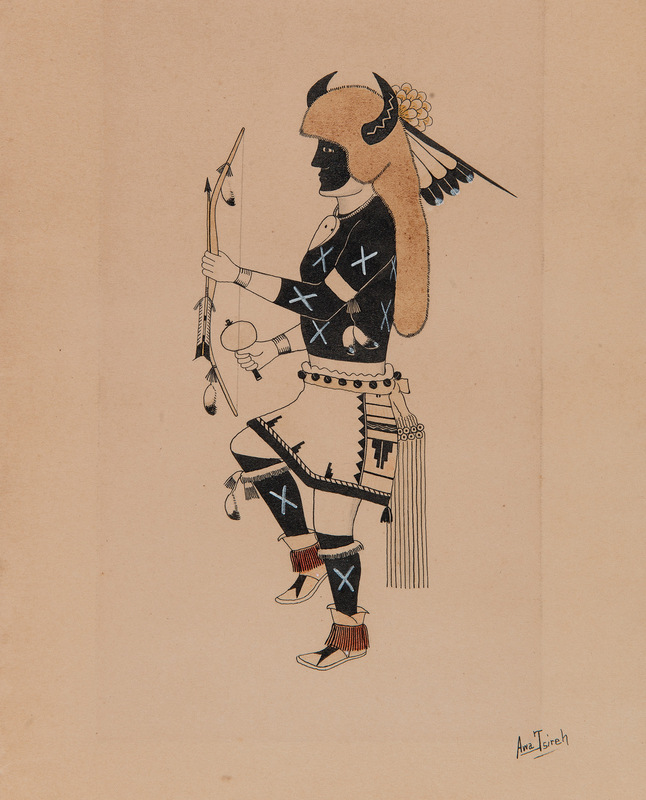 As a boy, he attended the Pueblo’s day school, where teacher Esther Hoyt gave her students paper and paints and encouraged them to draw and paint what they knew, including ceremonial dances and daily life. 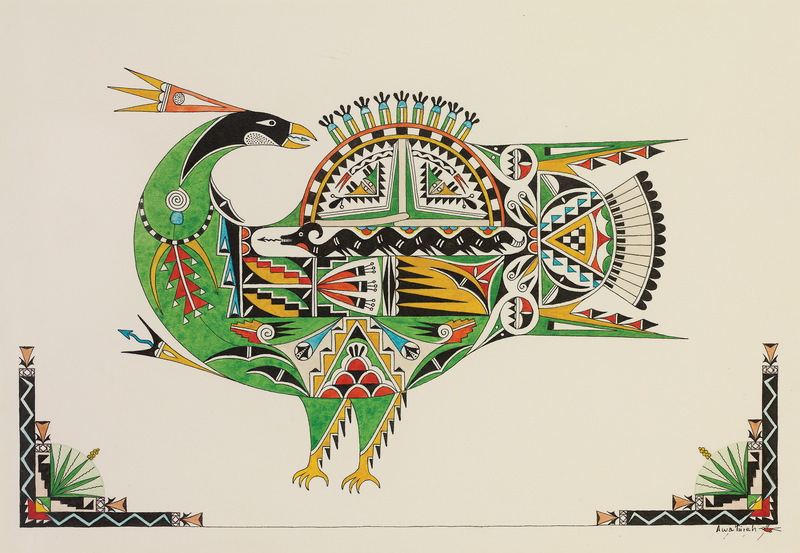 Awa Tsireh took to it naturally, perhaps also encouraged by his uncle, Cresencio Martinez, a skilled watercolor painter who died young in the 1918 influenza epidemic. 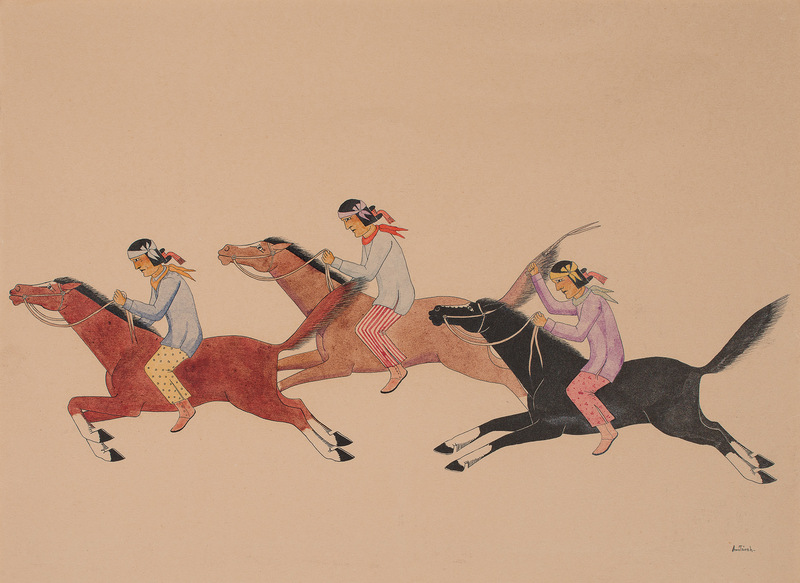 In 1917, when Awa Tsireh was 19, his own quickly advancing watercolor skills were noted by poet Alice Corbin Henderson, wife of painter and architect William Penhallow Henderson and an active figure in Santa Fe, New Mexico’s early-20th-century cultural life. Alice became one of Awa Tsireh’s key promoters, believing him to be the best among a small group of rising Pueblo painters. The Hendersons provided the young man with high-quality art supplies, purchased a number of his paintings and welcomed him many times into their Santa Fe home. In 1925, Alice wrote an article about the artist for The New York Times, illustrated with four of his paintings. Awa Tsireh also received early support from archeologist and anthropologist Dr. Edgar Lee Hewett, first director of the Museum of New Mexico and the School of American Research (now known as the School for Advanced Research). Active in preserving and promoting Native culture and arts, Hewett provided studio space in Santa Fe’s Palace of the Governors for Awa Tsireh, Hopi painter Fred Kabotie and Velino Shije Herrera of Zia Pueblo. In 1922, Awa Tsireh won first prize in painting at the first-ever Santa Fe Indian Market. Other Anglo-American patrons, including painter John Sloan, writer Mary Austin and philanthropist Amelia Elizabeth White, became involved in championing Awa Tsireh’s art, which, over two decades, was included in numerous exhibitions around the United States — at the Arts Club of Chicago, the Art Institute in Indianapolis (along with Santa Fe muralist Olive Rush), and the Museum of Modern Art in New York City, among others. In 1929 and 1930, the work of Awa Tsireh and other Native American artists was represented at the Ibero-American Exposition in Seville, Spain. Near the end of his life the French government honored Awa Tsireh with the Palmes d’Académiques, an award for artists and academics. And today, his paintings are in numerous private collections and more than 30 museums, including the Smithsonian American Art Museum in Washington, D.C. Yet for all the interest in his two-dimensional art — attention that was renewed with a 2015 and 2016 show at the Smithsonian American Art Museum — Awa Tsireh’s exceptional talent in another medium has remained largely unknown. 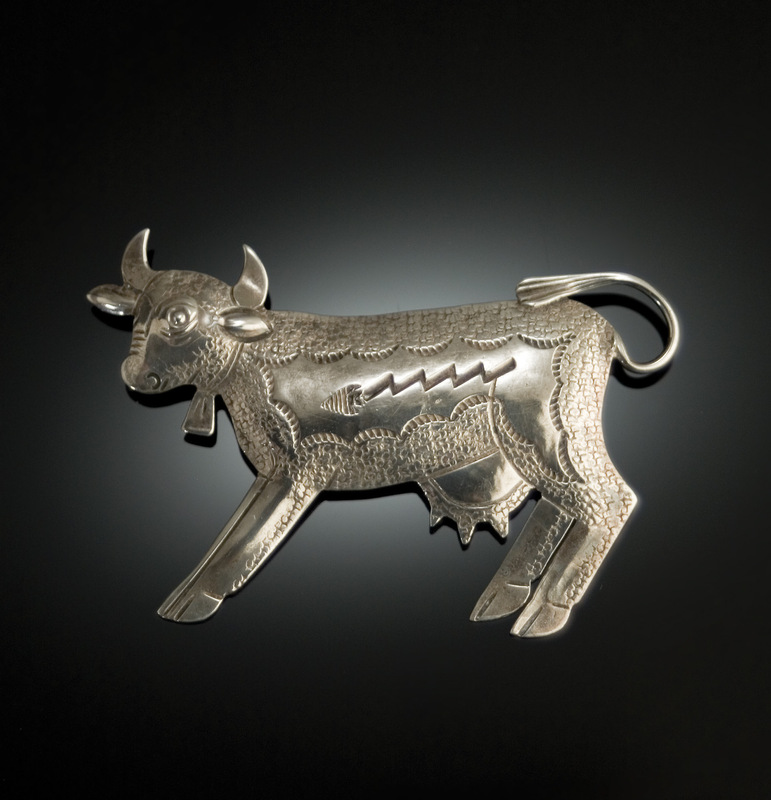 Beginning in the early 1930s and continuing through the ’40s, the artist spent summers at Garden of the Gods Trading Post in Manitou Springs, Colorado, where he created beautifully designed and intricately stamped metalwork. 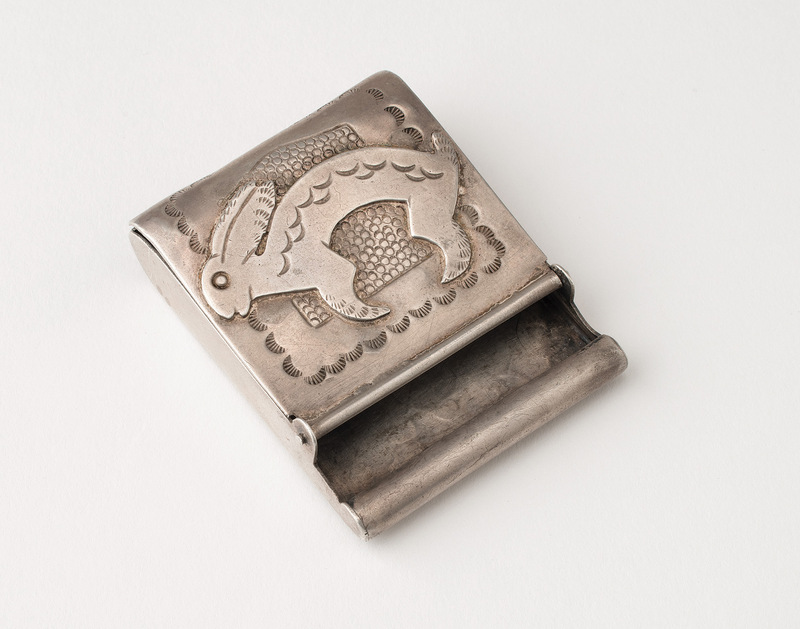 Along with a handful of other Native artists, he sat at a workbench in the trading post and produced silver brooches, bracelets, spoons, forks, bowls and large trays, mostly in silver and copper, primarily for the tourist trade. Until recently there was little documentation of this aspect of Awa Tsireh’s work. 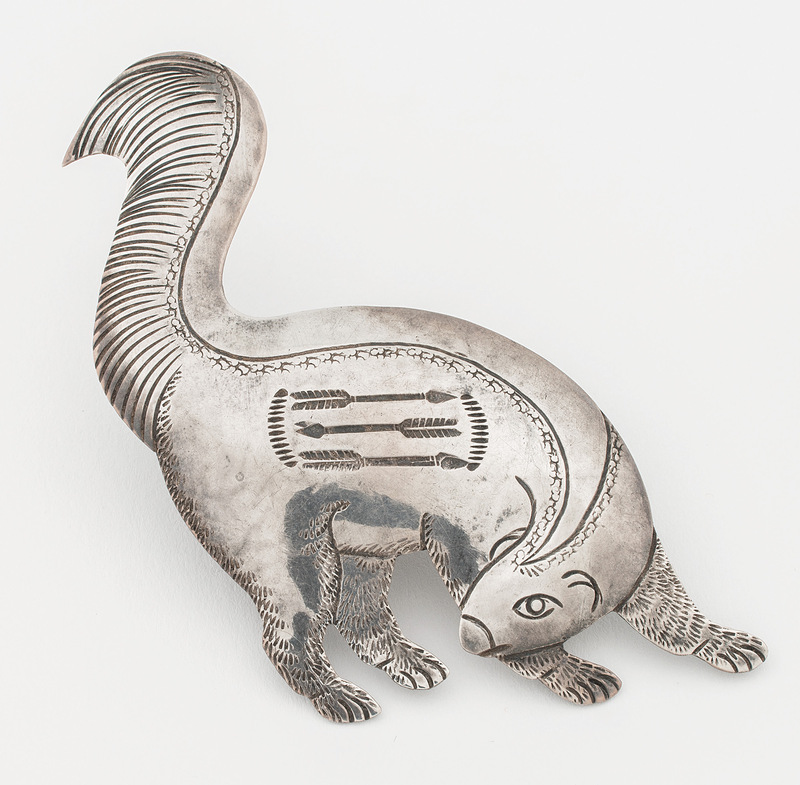 Then, a few years ago, Sandfield, a Chicago-based collector and researcher, saw a charming silver skunk brooch by the artist in a Scottsdale, Arizona, shop. As a longtime donor and collaborator with the Heard Museum in Phoenix, he purchased the pin as a gift to the museum. 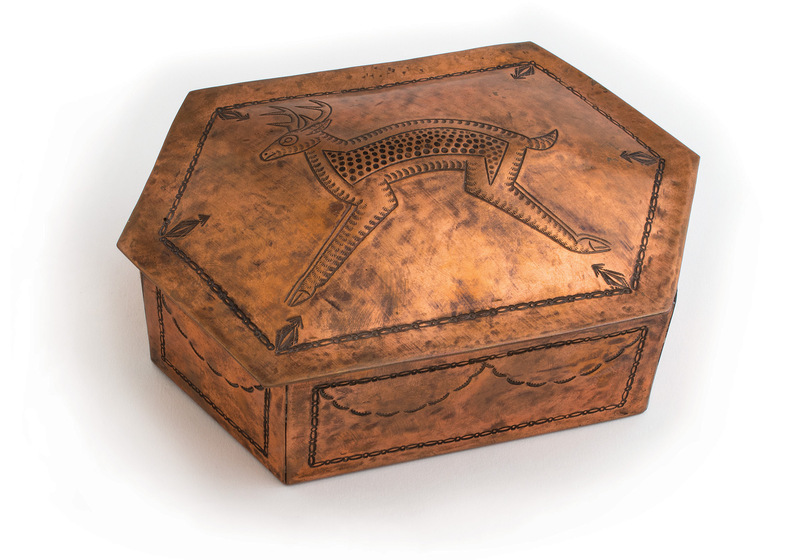 It was the start of an intensive period of research and documentation that culminated in the first major museum exhibition to shine a spotlight on the artist’s metalwork, along with his paintings, at the Heard Museum. The show, which includes some 200 pieces in metal and 40 paintings, was co-curated by Sandfield and Pardue, the museum’s curator of collections. 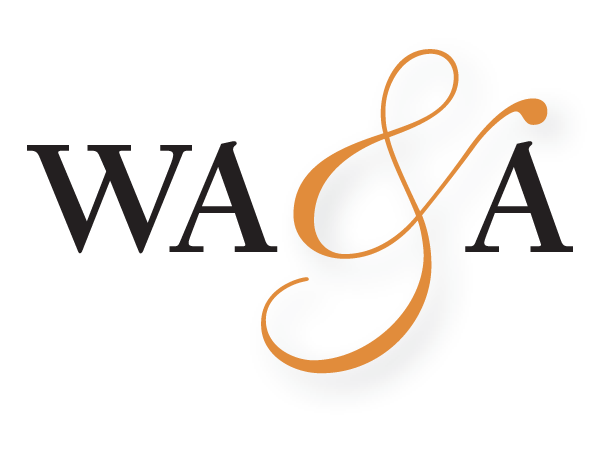 Much of the little-known information about Awa Tsireh was discovered by Pardue and Sandfield during their research for the exhibit and is documented in their accompanying book, which was published by the museum. 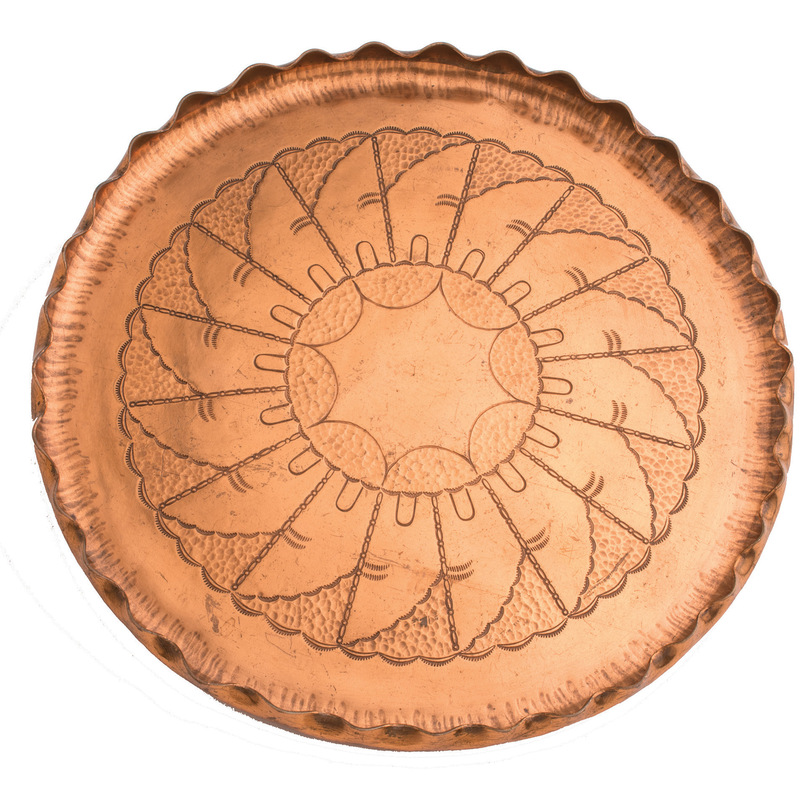 “We had no idea what we would encounter,” Pardue says of their foray into the metalsmithing side of Awa Tsireh’s oeuvre. 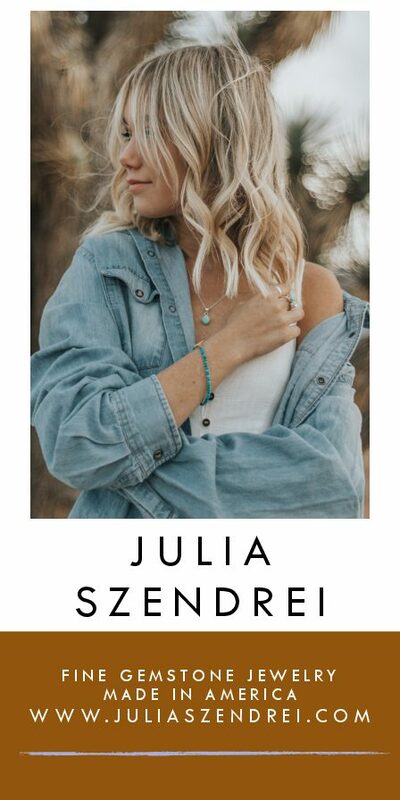 What ensued was a form of detective work that involved tracking down known pieces and working to determine attribution on many others. 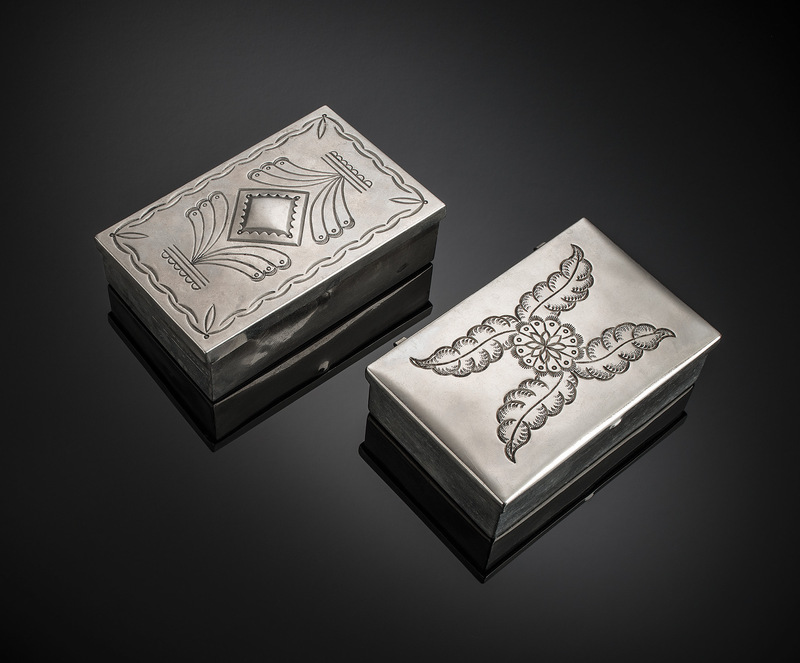 Some that simply bear the stamped hallmark “Hand Made by Indians” appear to have been created by Awa Tsireh, based on the imagery and high-quality, often-intricate stamp work, Sandfield says. With no dates on the work, little to no collector documentation, and no company records to go by, puzzling out the relative timeframe of various pieces was challenging. 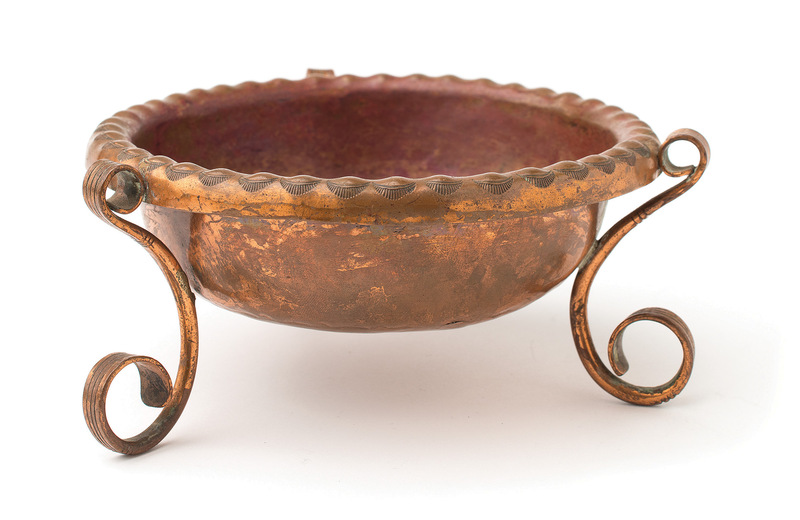 It is also unknown how Awa Tsireh first learned to work in metal. 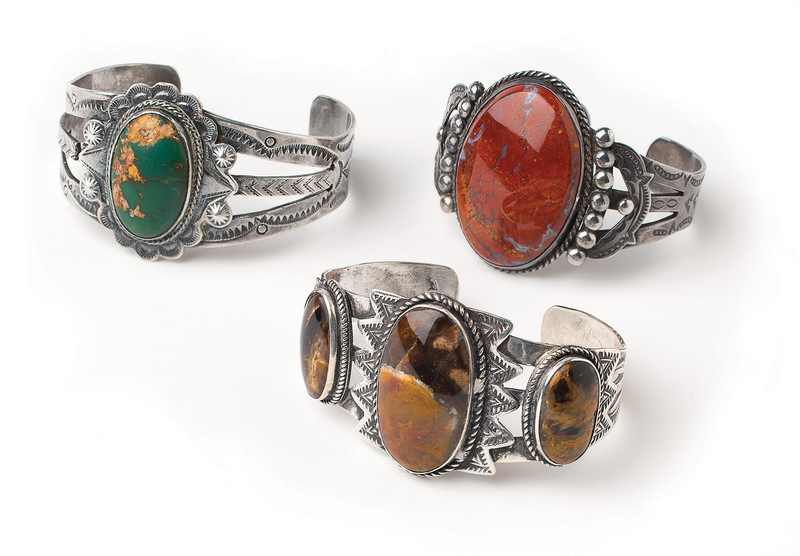 Pardue and Sandfield speculate that since he took part in ceremonial dances, he may originally have been hired to dance and paint for tourists at the Garden of the Gods, and learned metalsmithing while there. One certainty is the quality and aesthetic value of his work. “He had a technical excellence as well as artistic ability that’s exciting to see,” Pardue says. In some cases the artist used multiple stamps on a single piece, each perfectly positioned and aligned to produce fine details in a complex image. “This is a man who knew how to use stamps,” Sandfield says. Within that reserve may have lingered some grief. At age 22, Awa Tsireh married a San Ildefonso woman, but both his wife and infant son died soon after the baby was born. The artist moved back to his parents’ home and never remarried. He funneled his energy into his artwork instead. 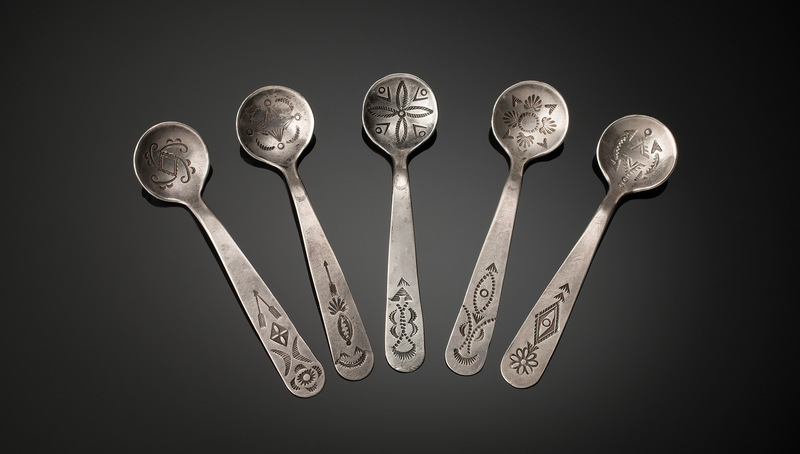 Editor’s Note: Awa Tsireh: Pueblo Painter and Metalsmith opens November 3 and runs through July 15, 2018, at the Heard Museum. The accompanying book, written by Diana F. Pardue and Norman L. Sandfield, is available in the museum gift shop.